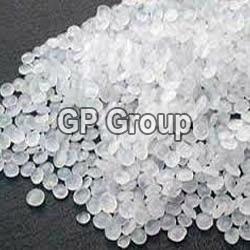 We are the foremost Exporter and Supplier of LLDPE Granules. These are virgin plastic granules used for manufacturing wide-ranging products. We provide LLDPE Granules in different mesh sizes and in good quality woven bags. The customers can obtain from us LLDPE Granules in colors like nature, black, red etc. These LLDPE film grade granules are ideal for injection molding.